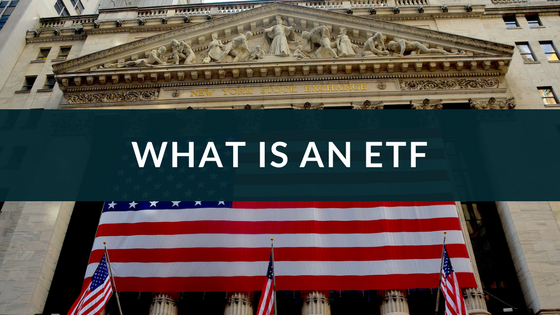 I get a lot of questions asking what is an ETF. Well, an ETF is an Exchange Traded Fund. It’s pretty much a good mix between a mutual fund and a stock. A mutual fund is a fund which holds multiple stocks bonds and other financial instruments to invest in. They are for long-term holders so they are great for 401k’s for example. While mutual funds have fantastic diversity, they lack the ability to be quickly traded. On the other side, you have stocks, which we all know can be very volatile at times, if you buy in one stock you are at that companies mercy. As in if the stock doesn’t do well, you lose money whereas the mutual fund is spread out over multiple holdings so one stock won’t affect it that much. However, stocks can be traded quickly so you can be in and out within seconds, but mutual funds are at least a day to get in or out of. That’s where ETFs come in, they have the ability to trade like stocks, but have the diversity of a mutual fund. There are ETF’s for everything, different stock market sectors, emerging markets, commodities, foreign exchange. The list goes on and on. Not all ETF’s are created equal though. You are still at the mercy of the underlying fund. What I mean by that is, when you buy a share of an ETF you are buying into a fund where other people have their money. So if the money is not managed correctly, that could cause the ETF to drop. As in, if the fund has too many bank stocks and the banks go through another 2008 scenario, your ETF will plummet too. But if that happened I think the banks wouldn’t be the only thing going down. Basically just be aware of who is running the fund. Stick with bigger names, some ETF’s are kind of like penny stocks, just complete garbage. Stick with things that are more reputable like Sector SPDR ETFs. Those are the ones I trade and for a very specific reason. That reason is because of popularity, aka, there’s a lot of volume. A lot of people trade them and that means there’s always buyers and sellers so I can always get in or get out when I want to. The reason I trade ETFs over anything else is to be able to cover the entire sector without choosing the individual stock. Mainly because I don’t have the time to sit and cherry pick the individual stocks and keep up with all of their news. Yes, I lose some short-term opportunity by doing this but I also hedge risk by not just the decision individual stocks without being able to monitor them. With ETFs, I can capture an entire sector move, but some stocks in an ETF hold more weight than others as well. Like in the XLK, the technology sector, Apple is the biggest holding at 15% and everything else is less than that. They have an entire CSV (Spreadsheet) here if you want to look over the holdings yourself. Overall I prefer trading the sector ETFs because it frees up the decision between picking Apple, Microsoft, Google or Amazon. I get them all with the XLK. And the same goes for all of the other sector ETFs. 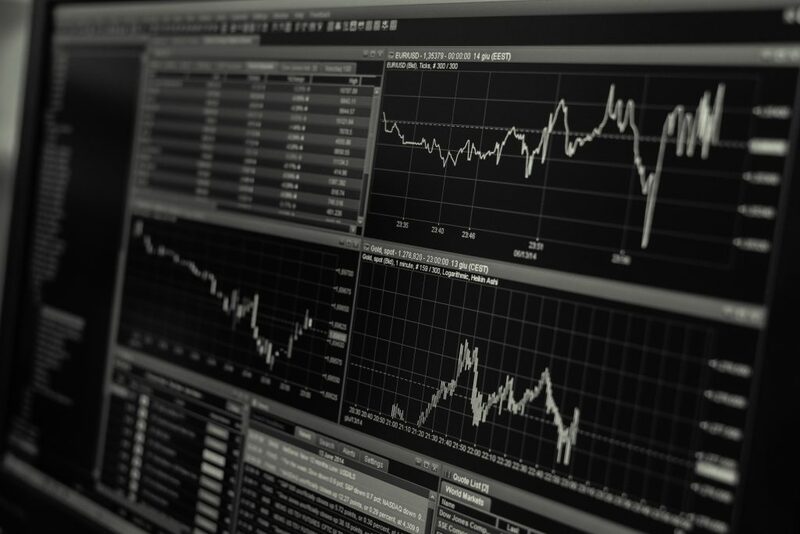 When you’re someone like me who doesn’t have the time to sit in front of a screen all day and monitor stocks, I believe this is the best way to gain exposure to the market without having to do a ton of analysis on individual stocks.